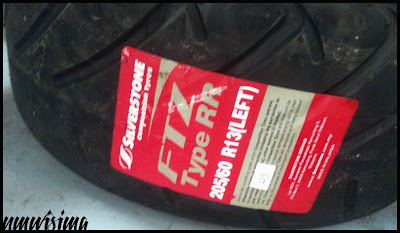 JDMbits: Brand New Silverstone Slick Tires! Brand New Silverstone Slick Tires! in various sizes and dimentions. This are a bit outdated, but still never used. Many sizes available at the fraction of the market price. Check the dimensions and let me know. 13'', 14'' and 15'' are 250 euros per set. 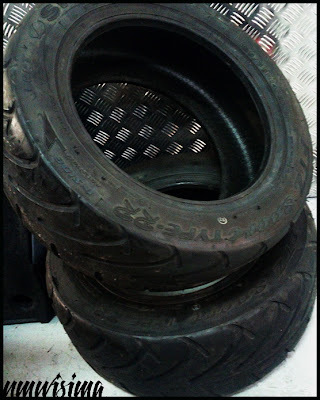 17'', 18'' and Gravel are 300 euros per set.